You may have noticed it in the news recently. High-profile lawsuits, workers rights issues and more, the gig economy is becoming more mainstream. But what is it exactly? And how can you make it work for you? 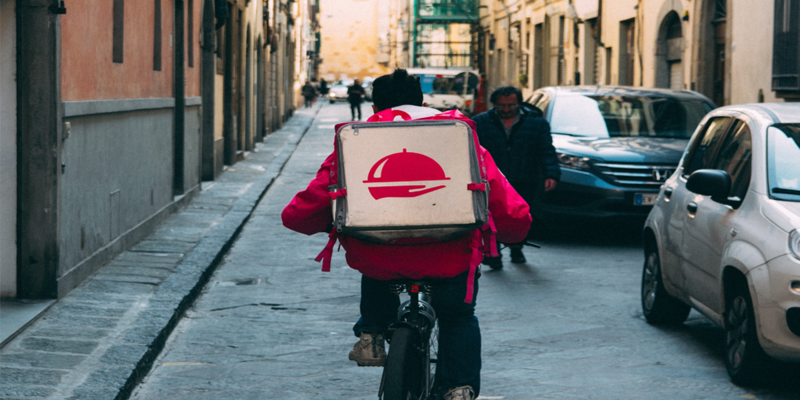 The gig economy is defined as “a labour market characterised by the prevalence of short-term contracts or freelance work, as opposed to permanent jobs”. Depending on your viewpoint, it’s either a setup that promotes flexibility and freedom or an exploitation opportunity for businesses. Many people want more flexibility in their lives and even though that is one of the most talked about benefits of the gig economy, there are many pros and cons to think of. Taxes and benefits - you’re unlikely to find a gig job that pays all the taxes necessary so it's a good idea to keep a track of income and save the expected tax from it. Set-up - there are often some initial set-up costs (cameras for photographers, a bike to deliver on, a car to use for Uber etc) that can put people off. However, some companies (like Uber) have hire programmes where you can get the equipment upfront and then pay it off over time. We have a lot of users who use Referment as a serious side hustle and a growing number who use Referment as a full-time source of income! Check out our latest job listings and think of your contacts in your profesional network! Refer them today and start gigging.